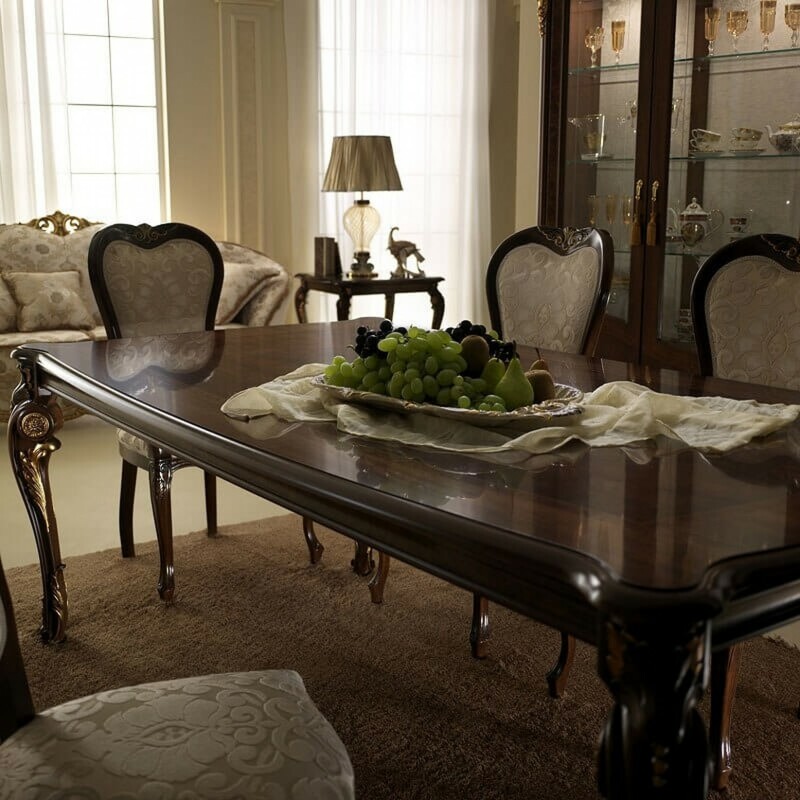 We present the new Donatello Dining Room Collection by ESF Furniture in neoclassical style. 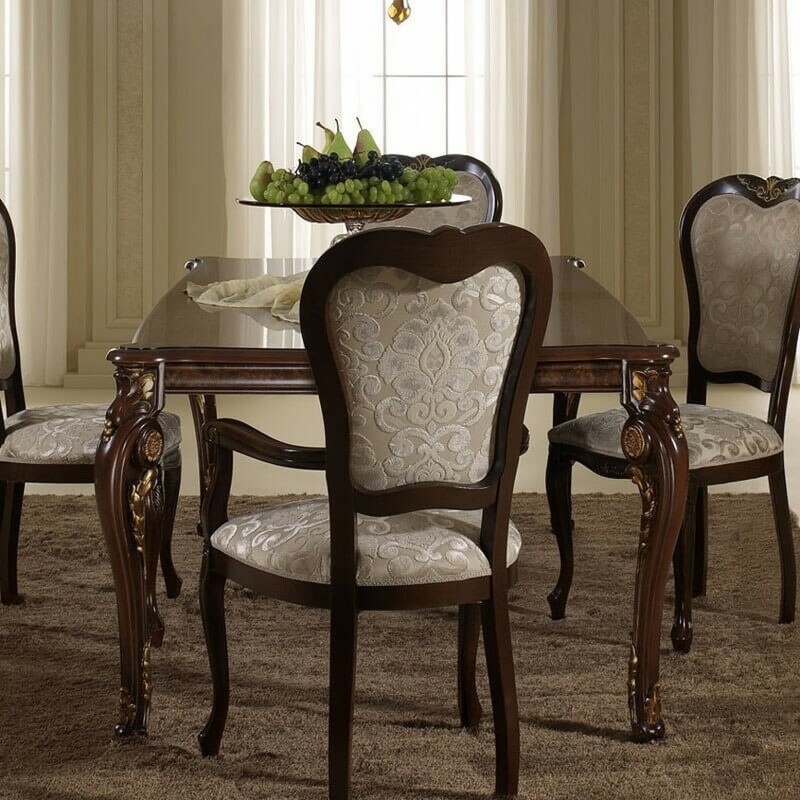 Created by skilled Italian designers, it features curved lines and virtuoso gold leaf ornamentation to give interiors a warm, romantic atmosphere. The Donatello collection is made throughout from materials of Italian origin, combining their absolute quality with practicality to make this collection unique of its kind. The ornamentation of the Donatello collection plays a leading role in the home's interior design. W79" - 98" x D43" x H31"
Top Quality Items - if you want quality furniture, getting them at ESF would be a good thing. They only offer top quality furniture as everyone truly deserve. At some point, some manufacturers are looking forward to making a good quantity of ESF furniture, yet they compromise the quality. Well, it is not the case with ESF. They put much on effort on their furniture than the quantity. Unique- if you want unique furniture for your home, you could surely get it from ESF. At some point, you just want to get something in which you could say yours only. 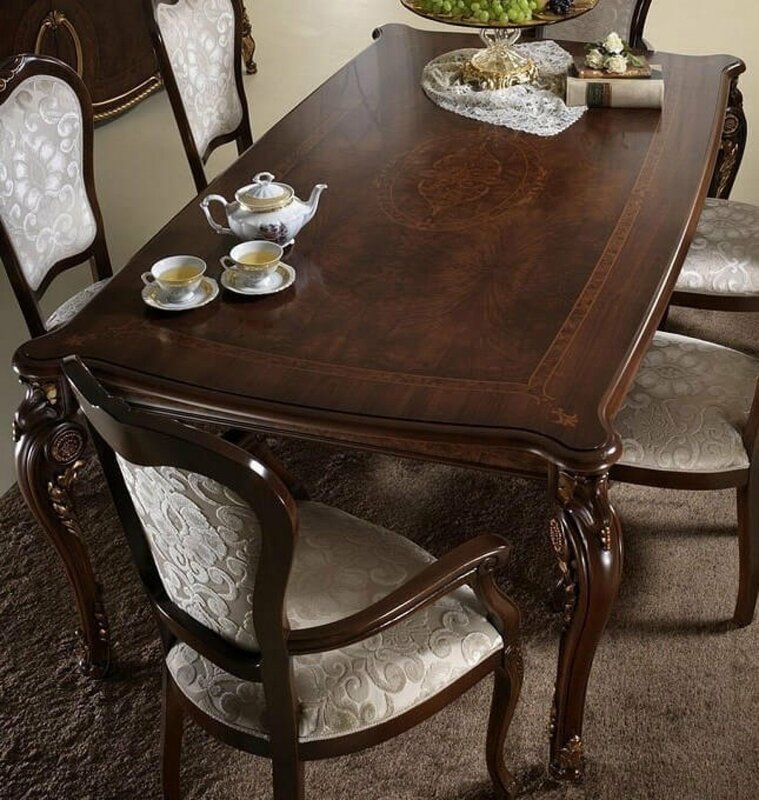 If you would like to be unique among your friends and relatives, then getting it from ESF Furniture would be a good thing. Themed - furniture from ESF is themed well. Thus, if you think you need one for your themed home interior, then you can always find the one that would work for it. Keep in mind that getting furniture which is not suitable for the interior of your house would never look good. Everyone would like to get what is best, most especially with their homes. 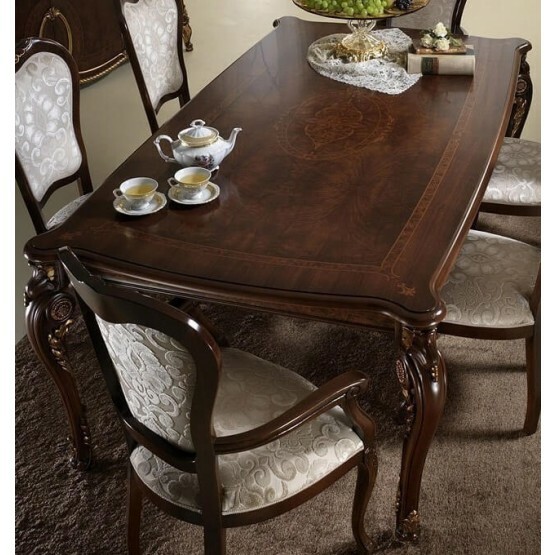 So, if you want to get top quality and unique furniture that will suit the theme of your house, then ESF Furniture would be a good thing.